How to Design for the Digital Era? Branding is an essential element to any company’s success in this digital era. Thus, it’s vital that you examine all items of your branding and learn more about how to translate it into digital media. If you rely on antiquated branding and marketing strategies, then your brand would be left behind as start-ups are very quick on their feet. They could easily dominate the digital market. But what can you do to stay competitive? Even if you’re an established brand, you still need to have a social media presence to ensure that your loyal customers will still follow you and not your new competitors. Social presence is critical in any branding techniques. A company that doesn’t have a social media presence will fall short when it comes to acquiring new customers. However, having a social media presence is not enough to gain new clients. Instead, you must have well-thought-out campaigns with appealing visual assets to further attract your potential customers. You need to engage with your customers to ensure that they’d also engage with your brand. The birth of tablets and smartphones allow consumers to interact easily with their favorite brands online. It’s not enough to have a website. You must ensure that your site is responsive. In this way, it can still provide the best user experience if it’s viewed through a mobile device. Having a responsive website design will make sure that your customers will interact with your brand in the same way they interact with your desktop site. Whether they’re using a smartphone, a tablet, a smartwatch, a responsive design will guarantee that your potential customers’ experience won’t be interrupted. You may think that you have the most innovate website. But if your target customers don’t interact with it, then your site is as good as nothing. That said, you must ensure that your website offers the best user-experience. You may use Google’s site as an inspiration. For many years now since its inception, its main page hasn’t changed. 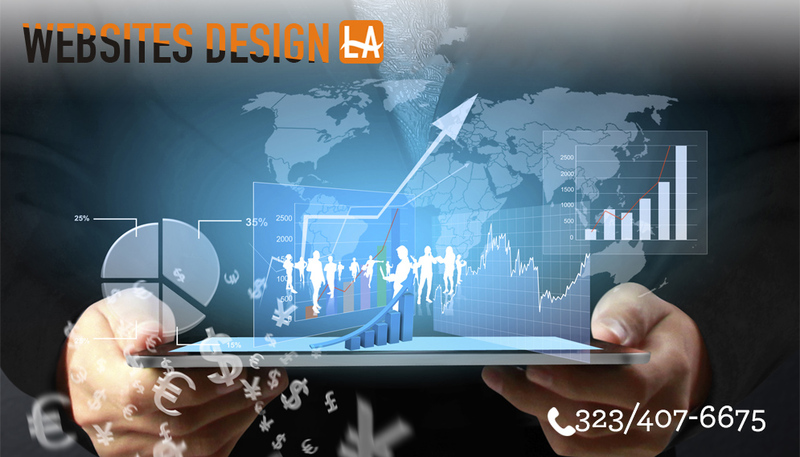 It’s because the company knows that its users want a simple website that offers them the best user experience. Simplicity is still the key in gathering more visitors to your site and encouraging them to interact. That said, make sure that your own website reflects this design element. 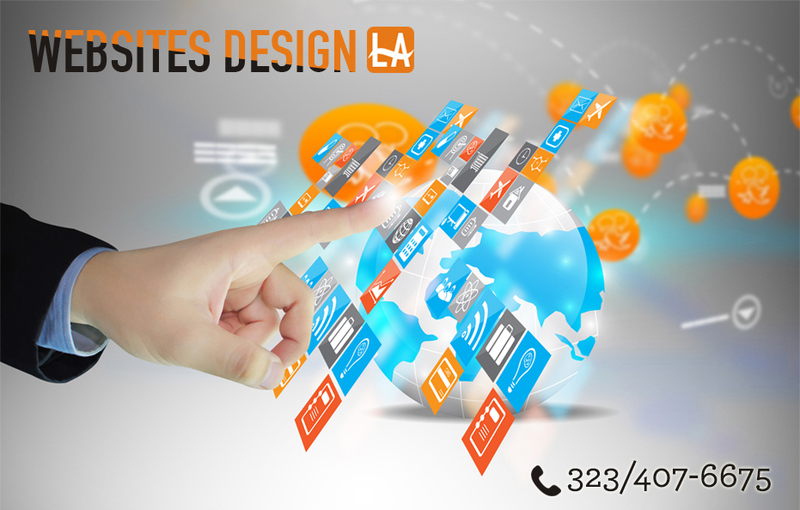 In this way, you can be sure that they’ll have the best user experience each time they visit your site.